An example of corporate efforts to help solve social and environmental challenges. Purchase, NY (March 22) – PepsiCo announced today that it has helped more than 22 million people in underserved communities around the world gain access to safe water since 2006. In the last year alone, PepsiCo and its partners expanded access for more than 6 million people, indicating the company is on track to exceed its goal to support a total of 25 million people with safe water access by 2025. 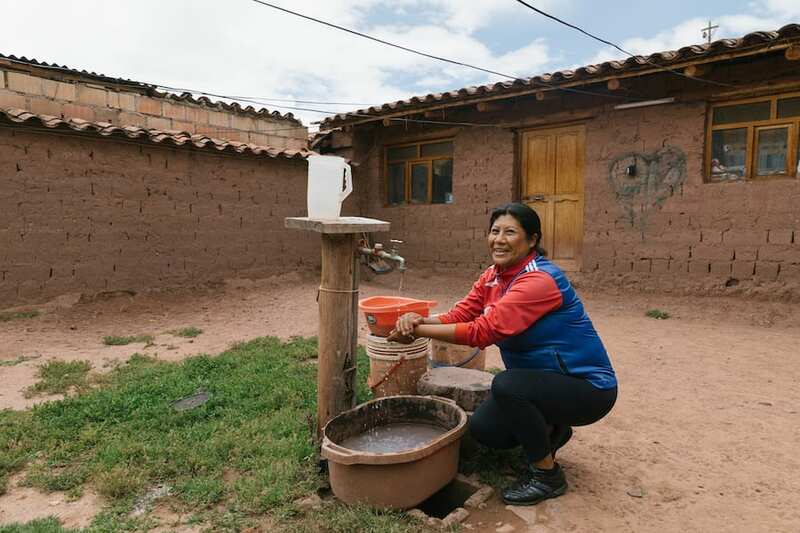 As part of this effort, The PepsiCo Foundation, the philanthropic arm of PepsiCo, works with leading non-profit organizations to expand access in some of the world’s most water-stressed areas. The PepsiCo Foundation has led partnerships with Water.org to provide access to affordable financing for water and sanitation improvement projects in India, Inter-American Development Bank to better manage changes in water availability in Latin America, and the China Women’s Development Foundation to expand safe water access in rural areas of China. The PepsiCo Foundation is also working with WaterAid in southern India to bring clean water to more than 200,000 people by restoring wells, harvesting rainwater in schools and building piped water supply systems. In a project in Sri City, 21 tap stands were installed in the Ananthapuram village, which will be converted into high-quality permanent structures to establish a sustained water supply and proper waste water drainage. The PepsiCo Foundation and WaterAid plan to bring similar solutions to other high water risk communities with the intention that increasing access to clean water will positively impact the health, security and employment opportunities of local residents, particularly women, who otherwise have to walk long distances to collect water.